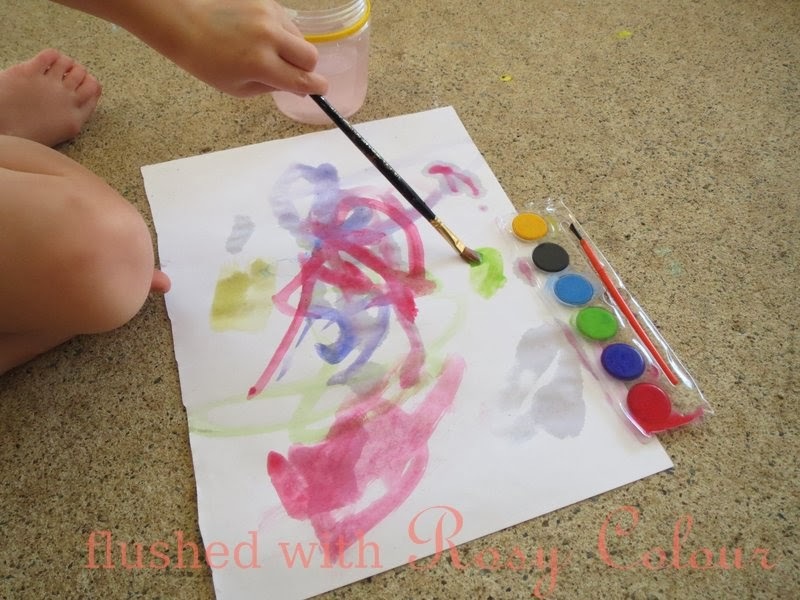 Here are three more easy toddler activities that I've tried. 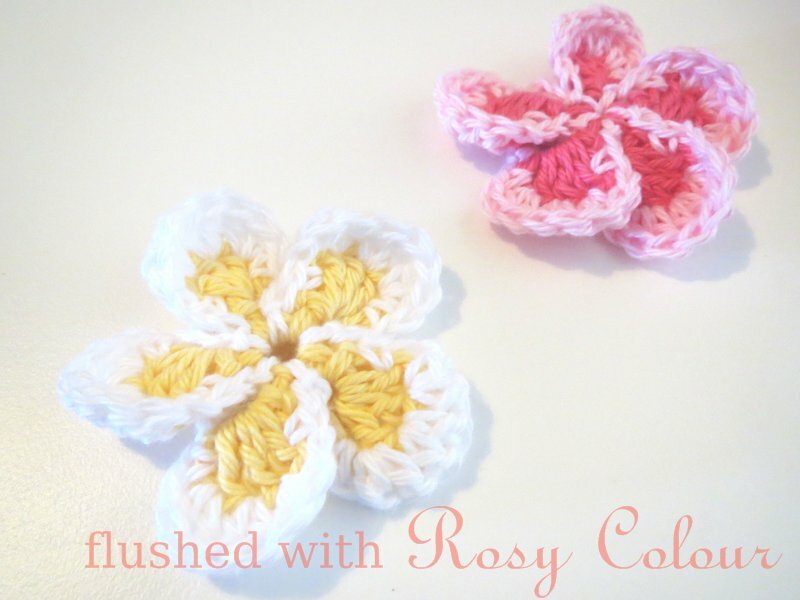 They're good for fine motor development and don't make a lot of mess, which of course I love! I've kept a small plastic recycled honey jar filled with recycled bread clips waiting for an opportunity to use them with Thomas. For some reason he really enjoyed playing with them, scooping them into my hands and spreading them across the lounge. 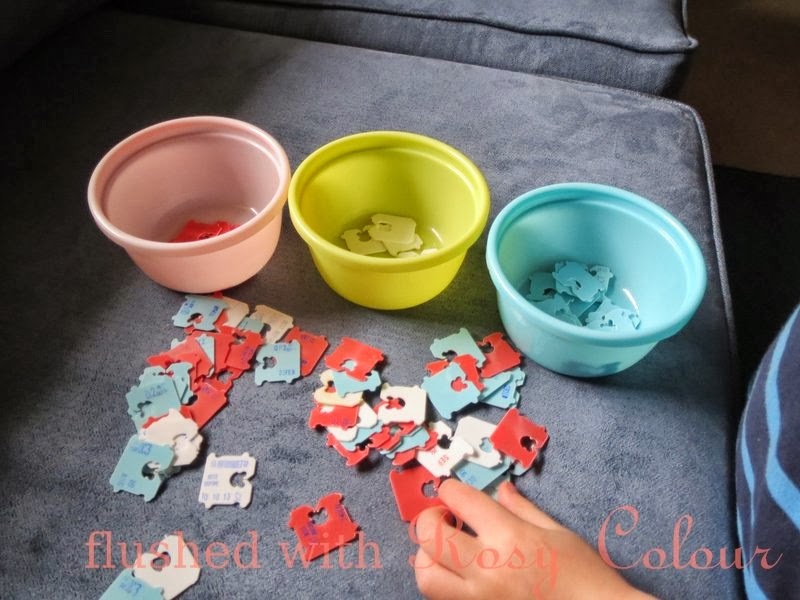 We played sorting them into the small plastic coloured bowls we have, sorting them by colour at this stage seems to be appropriate. This is an easy little game to play with recycled materials. I wouldn't use this with a baby though, because I worry the small pieces could be a choking risk. I saw this idea on Teaching 2 and 3 years old and thought right away we could give it a go. 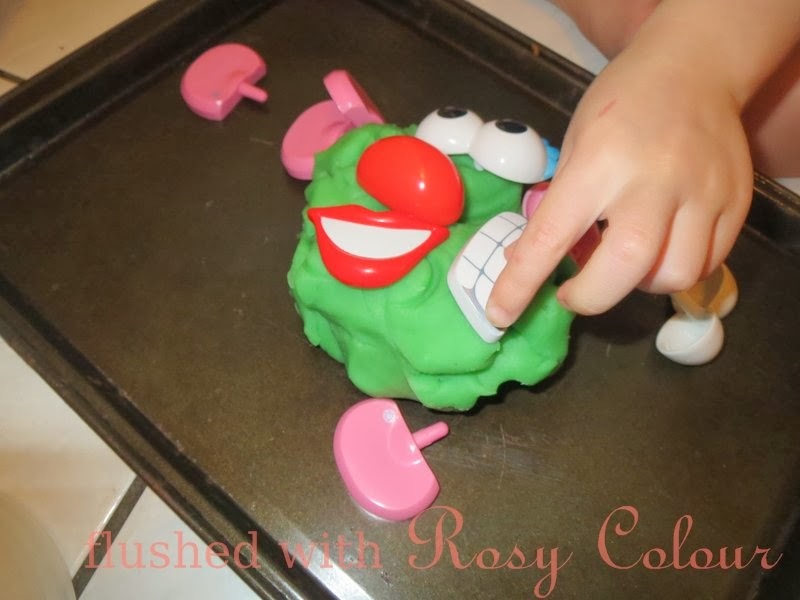 Its a great variation on playing with play-dough that's easy to throw together if you have the play-dough already made up. I like to use this recipe for making my own home made play dough. I've been keeping these water colours aside for a long time, they came inside a transparent bag I bought before Thomas started day-care last year. I've found that painting with these water colours does not make as much mess as the other paint and is really easy to clean up. I whip this out when Thomas asks for painting and I'm just not feeling up to dealing with the mess!